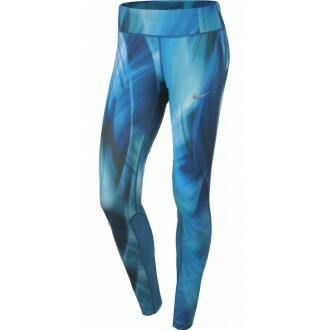 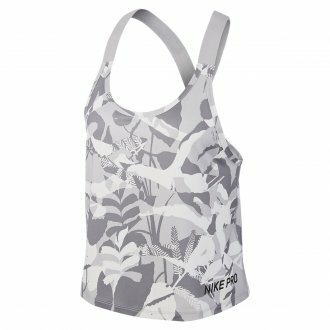 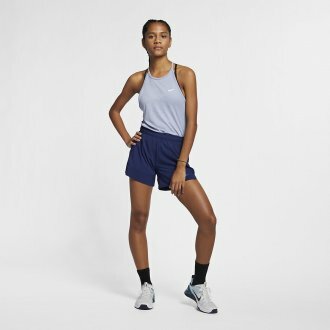 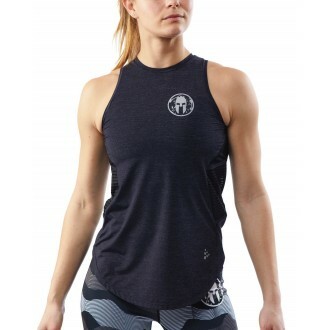 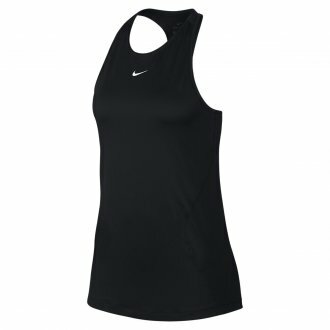 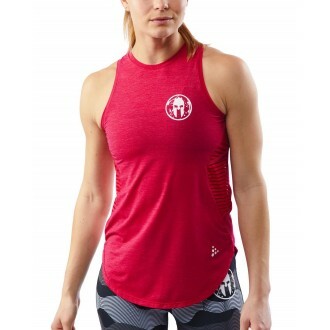 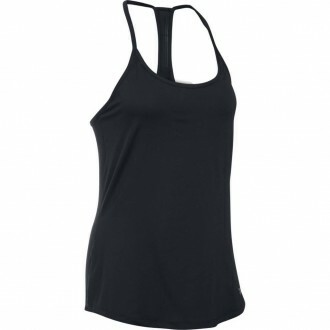 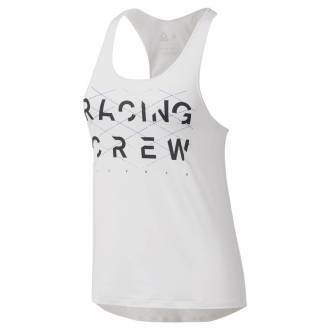 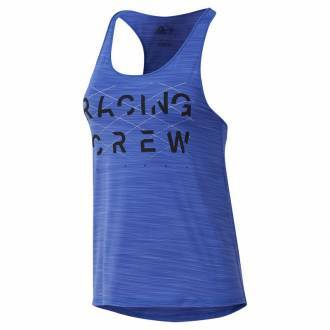 The Nike Pro Tank features allover mesh in a flattering design. 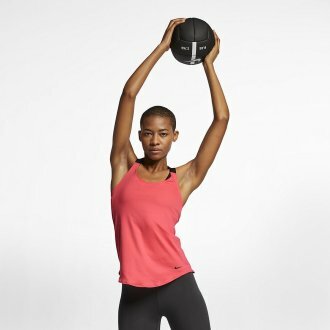 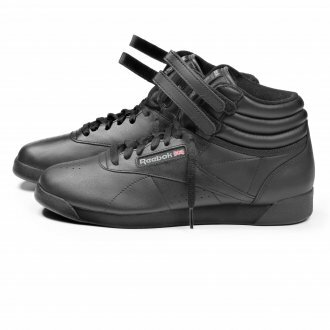 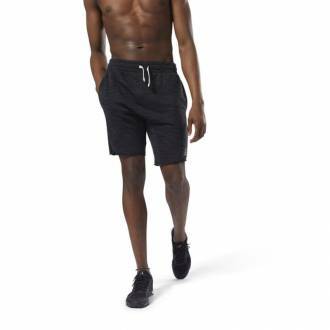 Its slim fit lets you move freely, while the longer length keeps you covered while you bend and stretch. 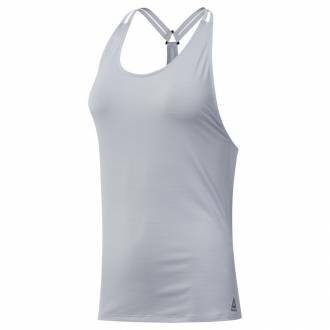 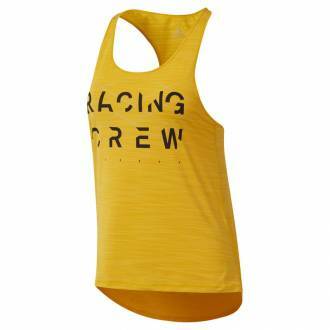 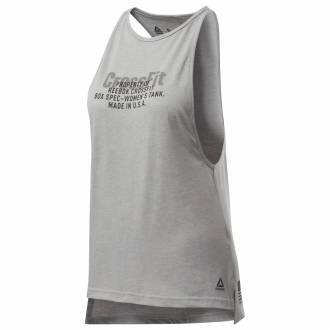 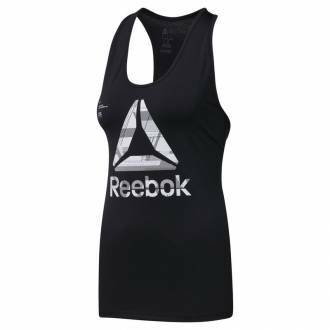 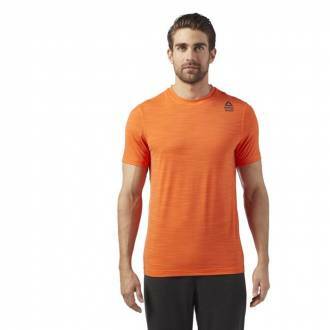 its mesh back panel helps you stay cool during the heat of your workout.